If you friend me on Xbox Live, I'll skedaddle to my Dreamcast and play with you, if I happen to see you online, or leave a message to play with me online. Consider this an open call to find opponents on both Dreamcast and lots of Xbox 360 and One games. My 5 Dreamcast games I'm willing to play are Alien Front Online, Chu Chu Rocket, Next Tetris, Maximum Pool, and Worms World Party. My xbox name is "TripleTopper321", and a game room where you can leave messages for challenges is called "Jack of All Games Game Dabbler opponent finder", and is intended for people to find opponents in games it's hard to find opponents on naturally. I'm trying to figure out how to do this on Xbox One, but I can only call out one game at a time. I said competing systems are welcome, so mention your Dreamcast challenges on there. 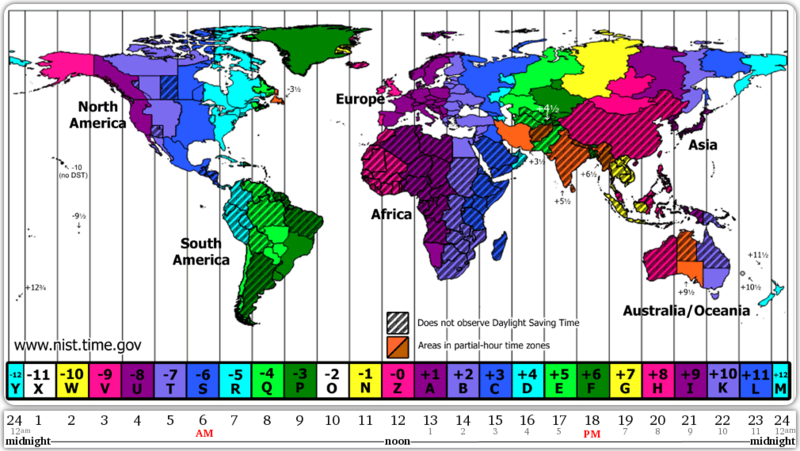 The times I can play are wake up times in New Yoek, 9 AM-Midnight EST Mon-Sat (-5 in winter make it GMT 14:00-500, -4 in summer is GMT 13:00-04:00) and Sundays 3PM-Midnight (-5=winter GMT 20:00-05:00, -4=summer GMT19:00-04:00) Maybe there's an existing room for Dreamcast online communities within Xbox Live. Sorry, I don't have Playstation 4, and I don't know when I have a friend online on my Wii U, so I'll probably ignore you there.